Before your little one comes into the world, you need to get their room prepared. You need to buy all necessary baby gear items that are designed to make the life of your little one very comfortable. Baby gear products like walkers, or bouncers, or baby chairs are designed in such a way that it can teach your baby many things like learning to walk, learning to sit and eat their own food, and so on. So if you are looking for various kinds of baby gear items for an infant or a baby, you can get them at Baby Shop Nepal. Choosing the best thing for your baby is the most important thing for parents. They want to give the best of everything to their babies. At Baby Shop Nepal, you can explore a wide range of baby gear products like strollers, walkers, carry cot, high chairs, cradle wheel, and many more things. You can get all these products at an unbeatable price. 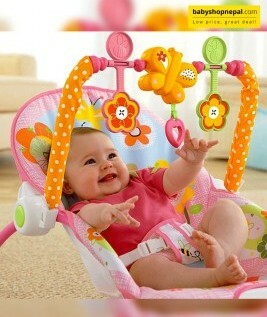 Babies love to stay entertained all the time. As soon as your baby learns to crawl, you can bring a walker for your family. Products like walker are ideal for the growth and health of the infants. 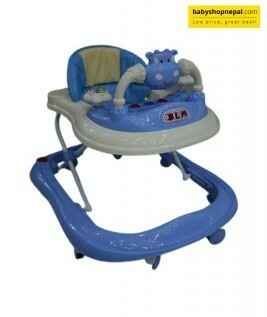 At Baby Shop Nepal, you can get to choose from a wide range of walkers that are suitable for babies. Most walkers are sturdy and portable in Nature. They come with padded seats and wide kind of toys that can keep your little one entertained. The smallest member of your family needs special care and attention. As soon as they learn to sit and eat their food on their own a baby high chair can be of great use. Your function of feeding a kid becomes easy with a high-quality chair. 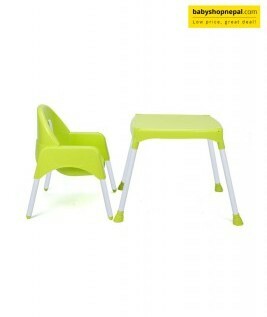 While sitting comfortably, your child can have his/ her food with ease. 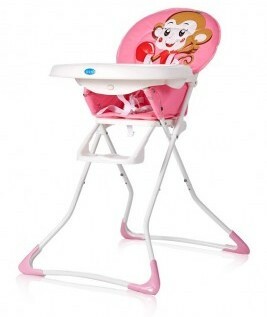 The high-chair can be easily adjusted and the high level of protection can prevent your baby from falling off the chair. 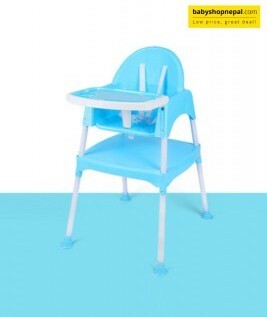 You can shop for high-chairs from Baby Shop Nepal. While buying for baby products, parents cannot even compromise on the safety and the comfort of their babies. 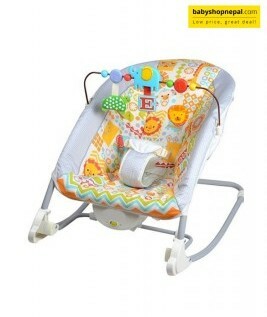 Before you go on to purchase a baby gear product, you can take a look at the various brands. 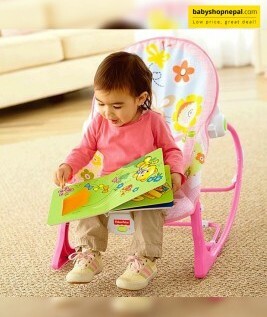 While shopping for baby chair online or baby walkers make sure it does not have any sharp edges. 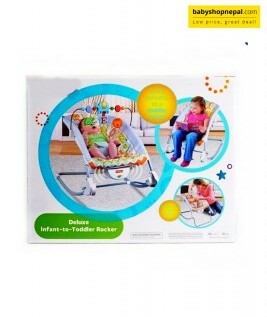 The products should have comfortable padding so that the baby does not face any kind of discomfort. At Baby Shop Nepal, you will get baby gear items right from 6 months of age and above. At Baby Shop Nepal, you can easily shop for your required products online. No longer do you need to run to the supermarket for buying any kind of baby gear items. You can get them online very easily. 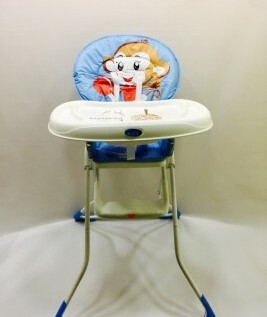 Moreover, you can buy a baby high chair or a walker and use it for gifting purpose.